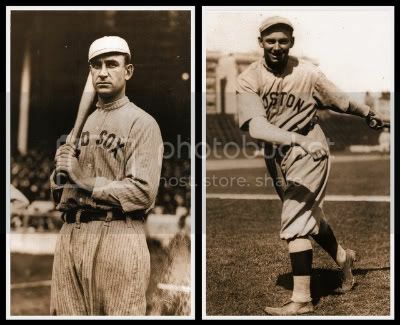 Nice Chase and Myers, as well, rc4157. 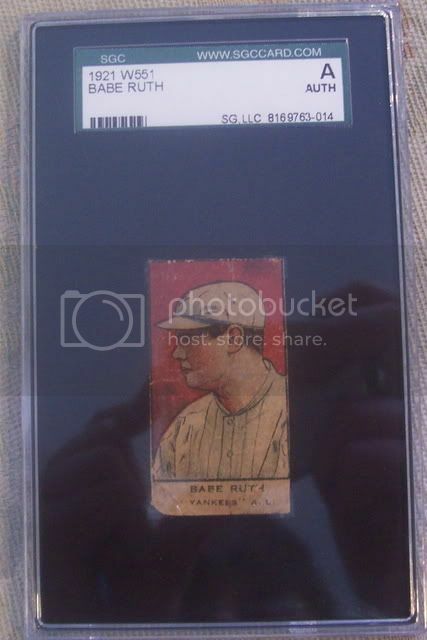 I'm a big fan on T206 cards with stamps on the reverse. 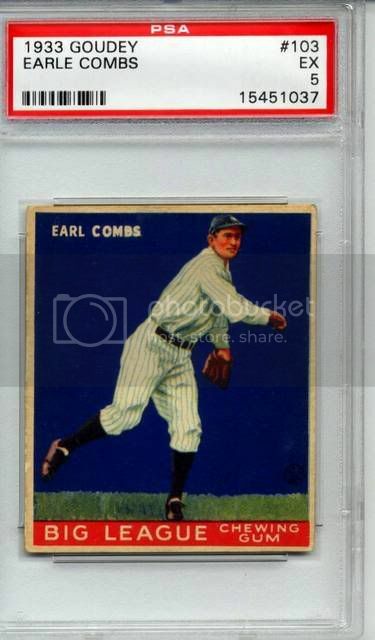 Today's arrival....working on Vintage Yankees currently. Got this a few weeks ago, very happy with the pickup. 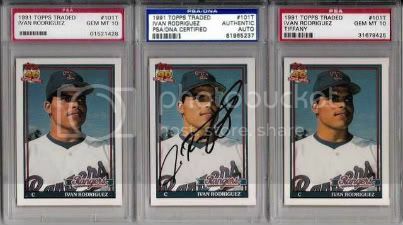 Two more HOFers to add to the collection. 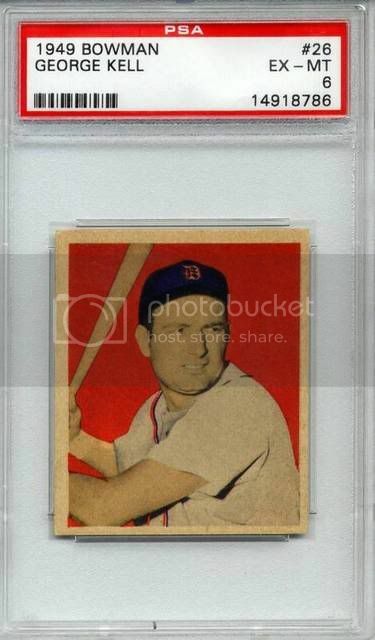 Some great cards displayed here and can finally make my first serious contribution to the site. Oops - that was supposed to be a PM. 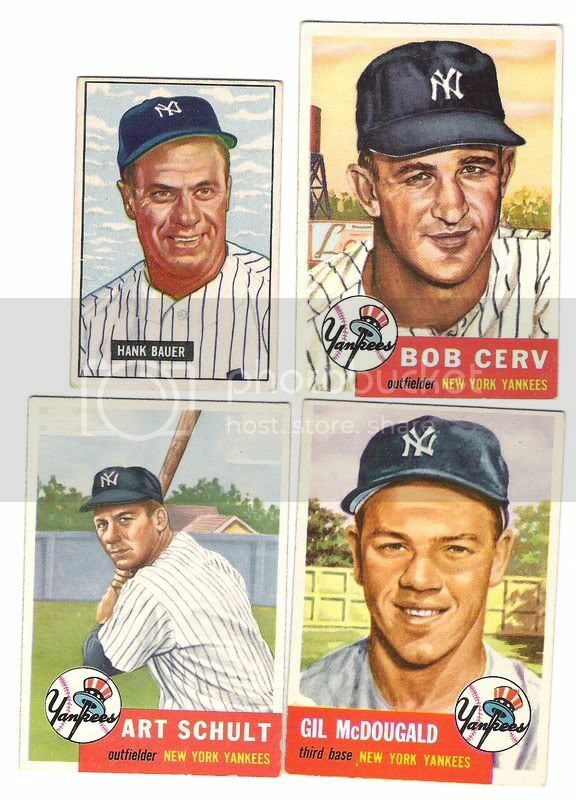 Today's mail brought a few more Yankees. Thanks. 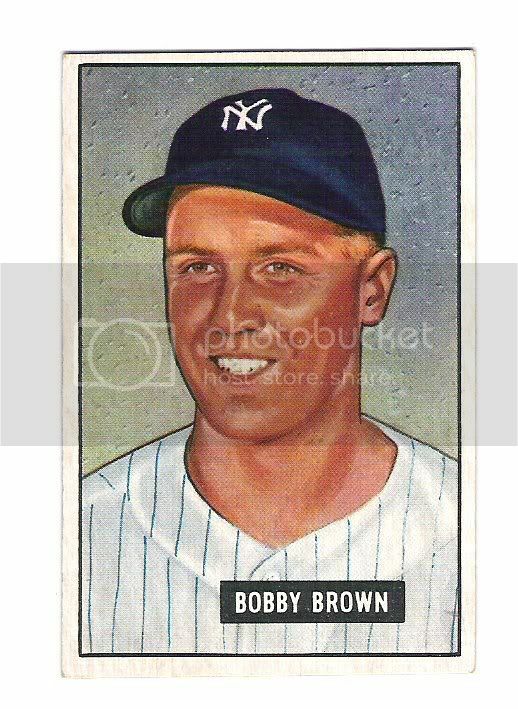 I'm concentrating on 1953 Topps and 1951 Bowman Yankees, for now. 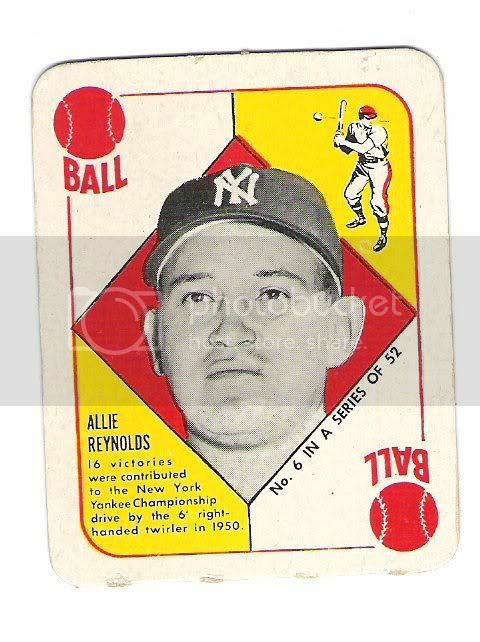 If I see other 1951-1954 Yankees at a good price, I'll get them, too.